The Musée du Parfum Fragonard in Paris offers visitors a genuine olfactory voyage of the five continents through 17 interactive maps created using the most emblematic aromatic plants. The voyage ends in Grasse, the world’s perfume capital and cradle of modern perfumery, where raw materials from the world over are used to formulate our perfume products. Perfumers undergo lengthy training and enrich their knowledge throughout their career. They must be able to recognize several thousand different scents, know how to combine them to enhance them and create an innovative perfume, and develop their own olfactory signature. A magician-come-artist-come-chemist, the perfumer, like a musician, creates harmonies of olfactory notes using the perfume organ. With passion and a great deal of patience –sometimes months and even years – the “master nose” gives life to our most beloved perfumes. The Musée du Parfum Fragonard features an ancient perfume organ with over 200 different essences and an old notebook containing Fragonard perfume formulas. In comparison, you will also be able to see a modern-day perfumer’s office, with a computer, test strips and laboratory test samples! 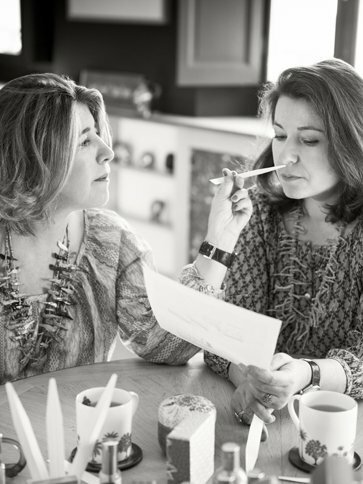 Fascinated by perfumers and intrigued by their know-how? 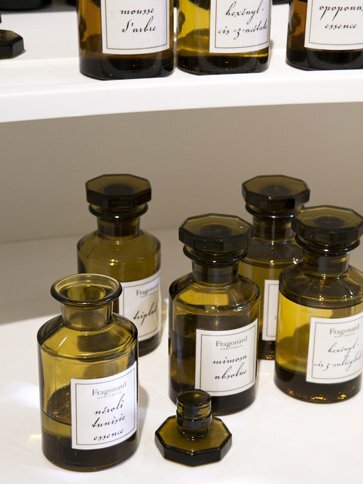 Set in the heart of Paris’s 9th arrondissement, the Musée du Parfum Fragonard leads you into the wings of the finest perfumers. Amateurs and connoisseurs alike will discover the secrets of luxury perfume making and traditional French know-how during our free guided tour. 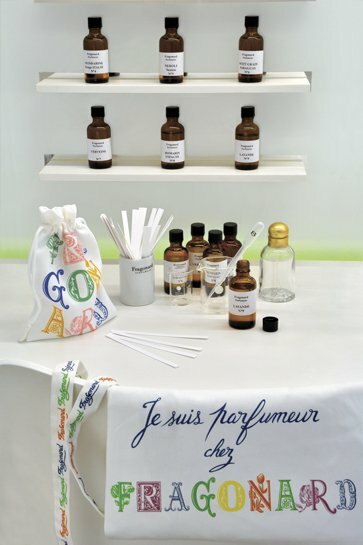 You can also take part in a fun workshop led by perfumery experts from the famous, family-run Maison Fragonard, to become a perfumer’s apprentice and create your own perfume! Open to all, the Musée du Parfum‘s perfume creation classes offer a friendly and interactive insight into the world of luxury perfume.